Strength and fitness training is an important part of any multisport goal. The TTS coaching staff is USAT certified and specialize in working with individuals on developing functional and challenging training programs that will increase performance and reduce injury. 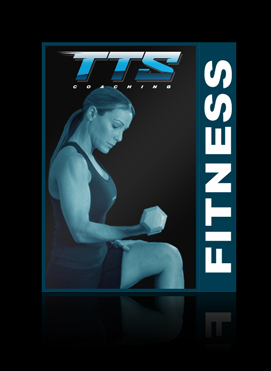 Once you complete your purchase you will be contacted within 24 hours by a TTS Coach to set up your appointment.